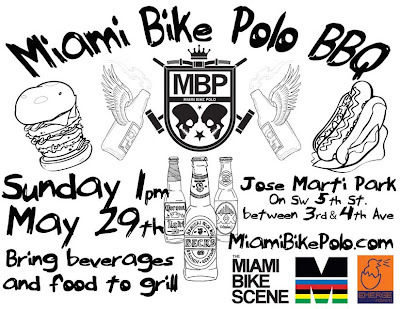 Miami Bike Polo is hosting a special BBQ this Sunday! 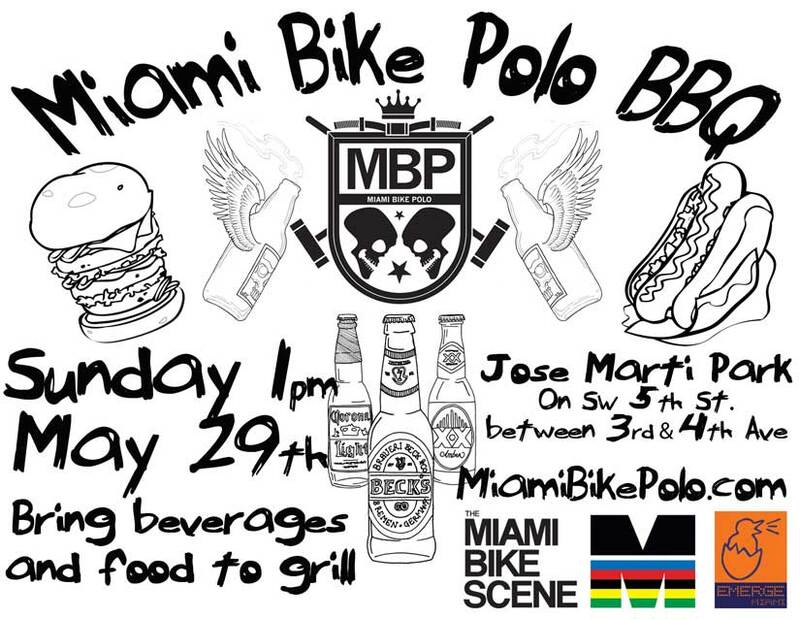 Bring beverages and food to grill, most importantly bring your bike and some friends. They'll be playing pick up games all afternoon, beginners and spectators welcomed.